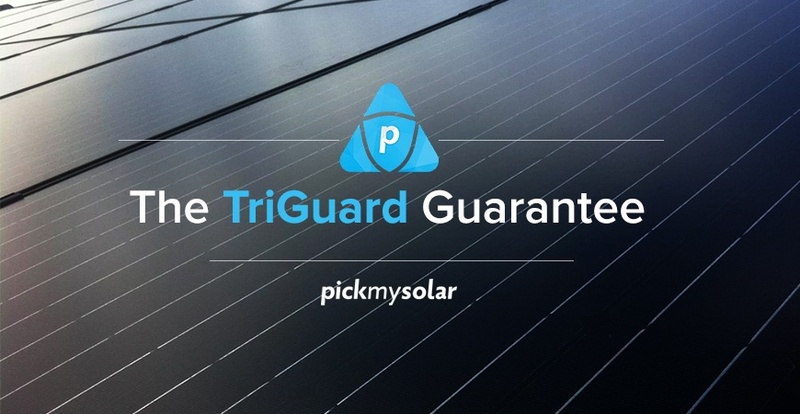 On November 1st, Pick My Solar launched the TriGuard Guarantee, a three-level guarantee with three different entities ensuring that Pick My Solar customer’s new home solar installations meet and maintain performance expectations. Consumers increasingly view personal solar systems as long-term investments with important expectations on Return On Investment. 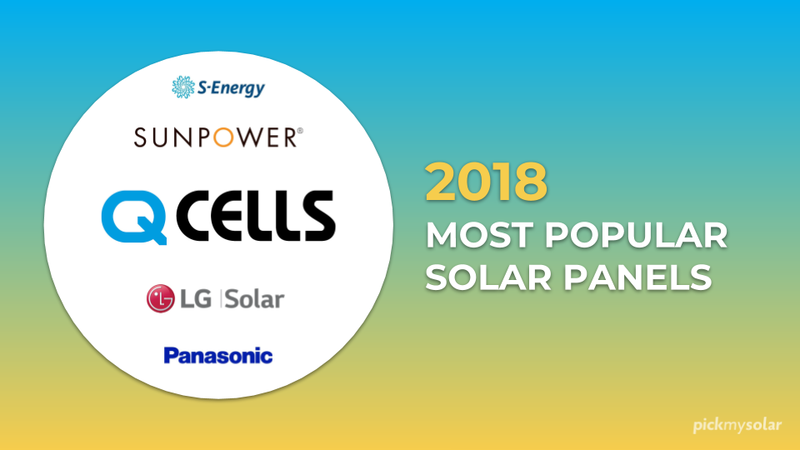 Offering a comprehensive package to ensure safekeeping of this purchase is critical for the industry to evolve and promote mass solar adoption. As part of Pick My Solar’s mission to empower consumers to adopt sustainable technology, Pick My Solar is including this as a standard feature for all new solar customers, effective November 1st, 2017. Under TriGuard, the solar system manufacturer, installation company, and Pick My Solar will all be providing a layer of coverage onto any system installed through Pick My Solar’s marketplace platform. This includes the Manufacturer's Warranty, Installer Workmanship Warranty, and Pick My Solar’s Production Guarantee. Many solar installation companies only offer one or two warranties, and there is often little to no support to claim a warranty for system defects. Under TriGuard, Pick My Solar customers receive direct support from the project specialists who consulted them for their original system installation. 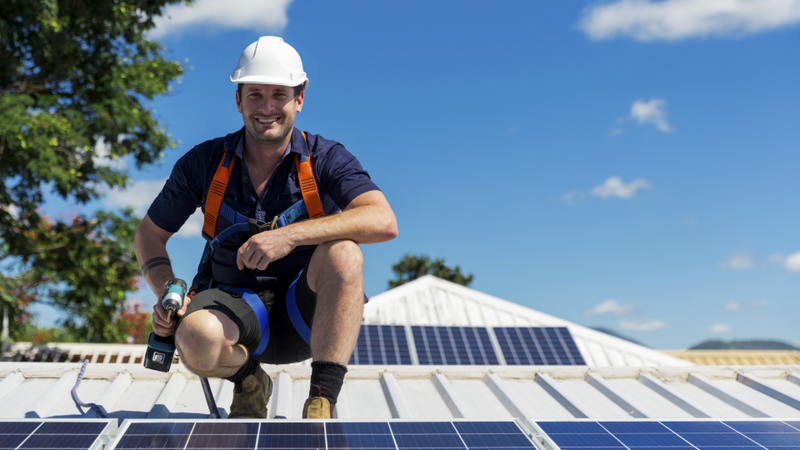 In its unique position as the premeire marketplace for the residential solar industry, Pick My Solar is constantly engaged with the installers and manufacturers guaranteeing a customer’s system, and can provide support in the submission of claims. Every new Pick My Solar customer will automatically qualify for TriGuard coverage, at no additional charge. TriGuard ensures that any solar system installed through Pick My Solar maintains projected performance conditions throughout its usage. It does this by offering the solar system manufacturers warranty, installer workmanship warranty, and Pick My Solar Production Guarantee to every Pick My Solar customer. Pick My Solar guarantees that during the first year the system will generate 95% of the projected kilowatt-hours described in the Solar Installation Agreement. Why 95%? This factors in a 5% fluctuation in production due to the weather, sunlight, soiling, and temperature variations. Production will exceed expectations in some months and fall short in others. If at the end of the 12-month anniversary of the fully operational system the cumulative kWh generated by the system is less than the weather variated guaranteed production, then Pick My Solar will pay you an amount equal to the difference, if any, multiplied by the utility base electricity rate for your area. Subject to limitations, all components of a Pick My Solar customer’s solar system and the labor associated with its installation are warrantied by Pick My Solar’s network of solar installers for a period of at least 10 years from the date of completion of installation. During that period, the installer shall bear the full cost of diagnosing, repairing or replacing any component of the system that fails or malfunctions, except to the extent that such failure or malfunction is covered by a manufacturer of any component of the solar system. 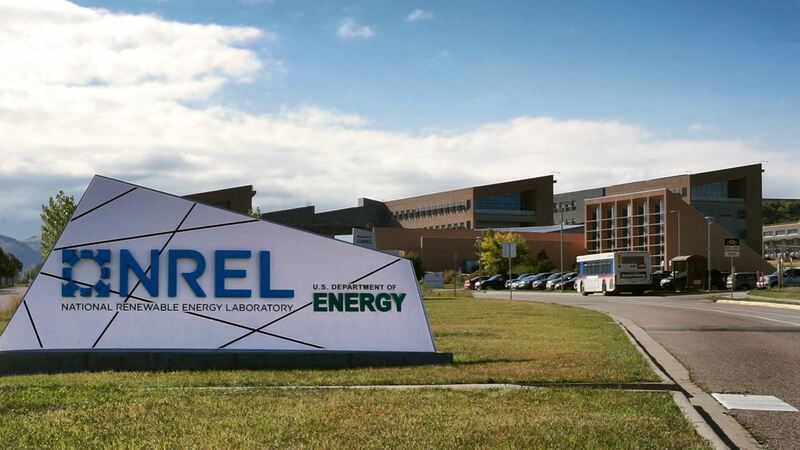 Module manufacturer warranties typically include a warranty on the product, to protect against material or processing defects, and a warranty on the performance, guaranteeing nominal power output at certain levels through the lifetime of the product. If the module proves to be defective in material or power output, the manufacturer will either repair the module(s), supplement such deficiency in power by providing additional module(s), replace the module(s), or refund the difference between guaranteed minimal power output and actual power output. The product warranty duration varies by manufacturer, but is between 10 and 25 years. The performance warranty duration typically is 25 years, depending on the manufacturer. Learn more about production and performance guarantees here. As the consumer’s advocate in the solar process, Pick My Solar’s TriGuard Guarantee will provide customers with even more confidence while going solar. 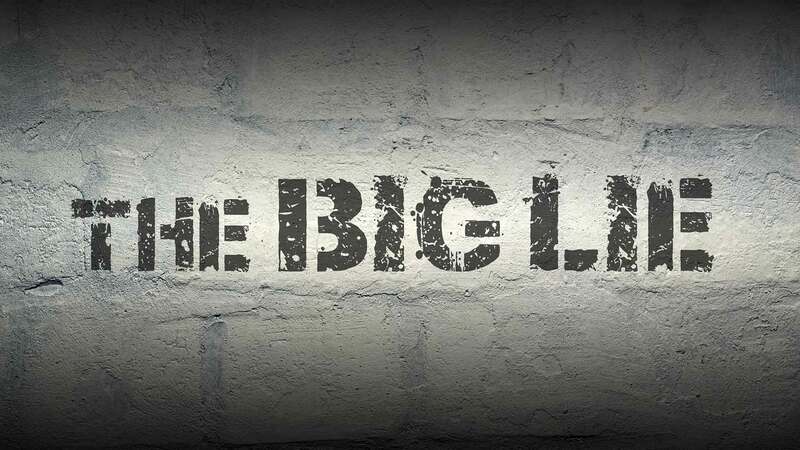 Click here to learn more about the guarantee.